Our favorite Canadians are back and this time they have brought synthesizers. The themes of love and heartache are the same, but the music is fuller and more lively. June 25, 2013 in Indie Pop. 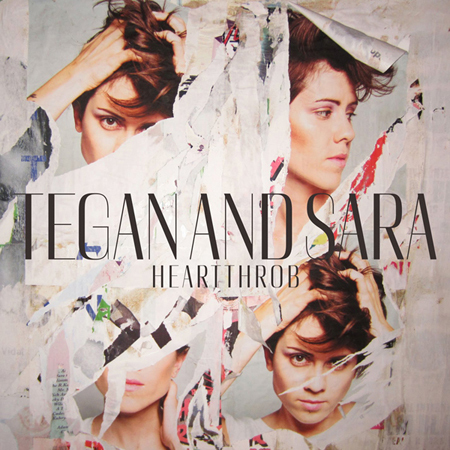 Tags: 2013, alternative/indie rock, heartthrob, indie pop, tegan and sara, warner bros.